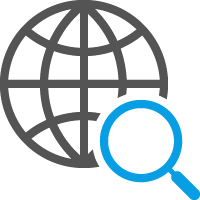 Looking for professional translation services, including a certified translation by a court-sworn translator? 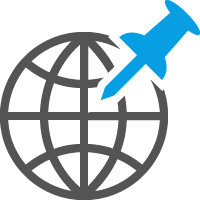 Click on the icon to read more about our translation services and fields of translation. Our editing service includes the correction of spelling, grammar and punctuation errors. Editing is an important part of the translation process, but may also be ordered as a separate service. 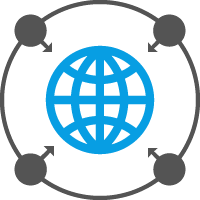 Localisation is the process of adapting products or services – instructions for use, manuals, software and websites – to a specific region or a country. Find out more by clicking on the icon! Translation agency PROJEKT P, based in Rijeka, is a company that provides translation services – into Croatian, Bosnian, Serbian, Slovenian and Macedonian and from these languages into almost all European languages – for individuals and businesses. 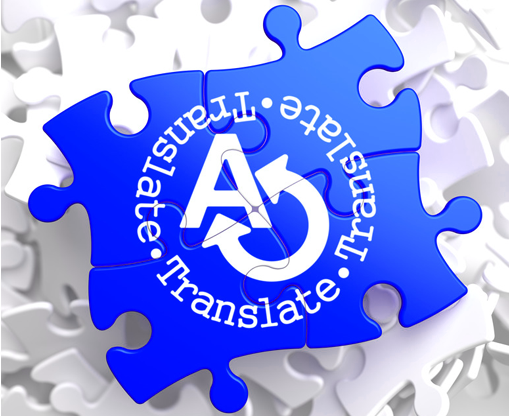 Aside from “regular” translations, our clients may order certified translations and professional proofreading / editing services, as well as simultaneous and consecutive interpreting services. Our main objective is to provide our clients with professional and high-quality translations, to adapt to the specific needs of each project and to build long-term and valuable business relationships. Our translation team consists of experienced and professional translators, court-sworn translators, language teachers and native speakers, all of whom are well practiced in translating various texts, from the most general to the highly specialised. Some of these specialised areas include civil engineering, electrical engineering, mechanical engineering, IT, automotive, medicine, finance and banking, tourism and marketing etc. You may deliver your documents in person to our office at Slavka Cindrića 11B in Rijeka, where we are available every working day from 9 am to 5 pm. For all inquires about translations, please also feel free to contact us via e-mail at: info@translations-projektp.com and we will respond as soon as possible.